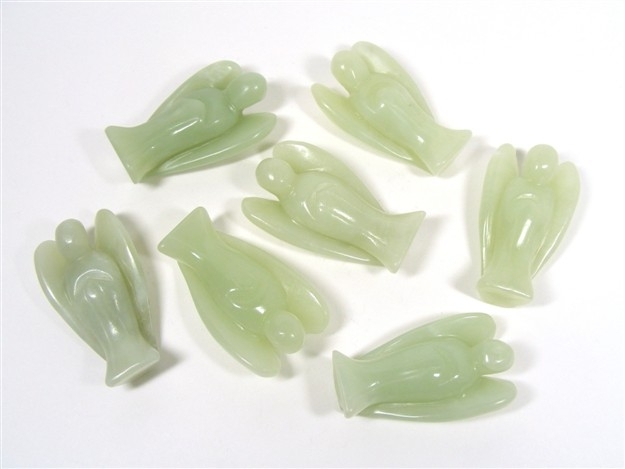 Jade may be extremely beneficial when addressing problems of the heart, hips, kidneys or spleen. It is said to increase our overall vitality and some even say that it can lead to a long life. Jade is a stone of purity and serenity. It helps us to enjoy life, to get things into perspective. It provides us with confidence and self assurance and enhances our feelings of self reliance and self sufficiency. It stimulates new ideas and releases negative thoughts. 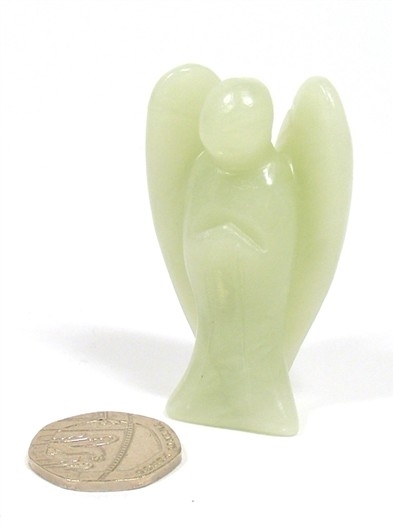 Jade also encourages harmony, in personal relationships as well as business or family relationships. It helps us to better attune to the needs of others and to offer more love and nurturing to our fellow human beings. Jade is widely thought of as a protective stone that attracts good luck, health, wealth, happiness and friendship. 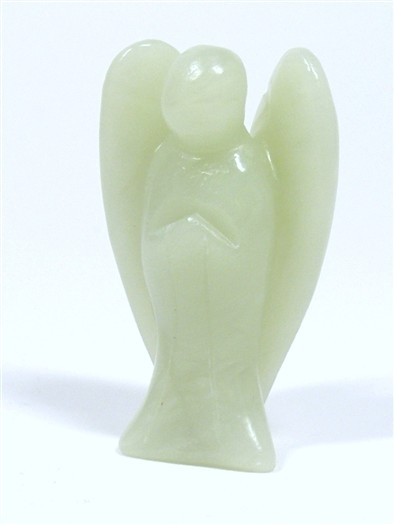 Jade is an excellent stone for those engaged in dream work as it helps us to both dream and to remember our dreams. Jade is also said to provide us with Divine abundance on all levels and to provide for a gentle transition from this world to the next.